A NEW YORK TIMES and USA TODAY Bestseller. Her brother’s best friend. A list. A love story. 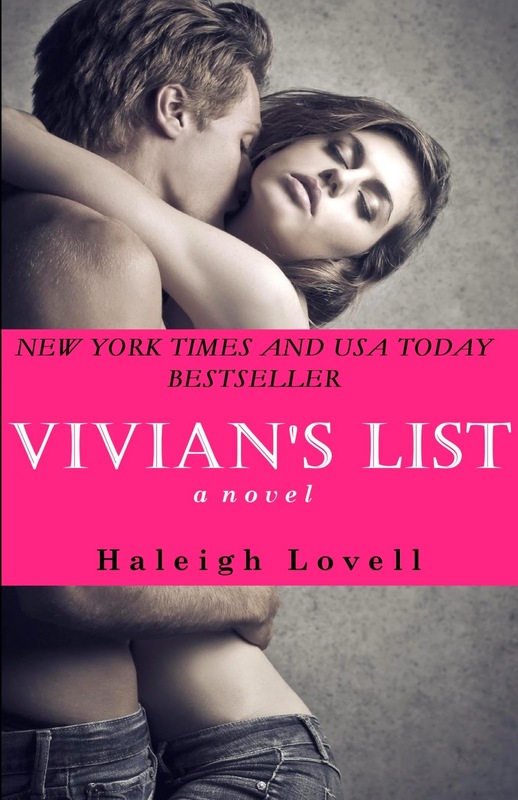 After ending a horrible, scarring relationship, Vivian embraces her freedom by making a sexual bucket list. When her brother’s best friend, Liam, finds it, sparks fly and hearts open.